Tex is happy to make your acquaintance. 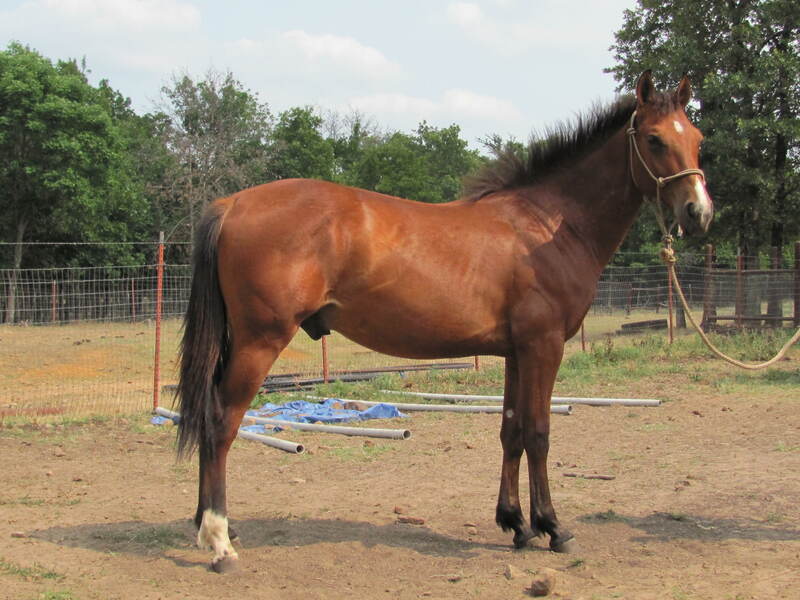 He is 1.5 years old, registered quarter horse gelding getting ready to start the two-year training program we provide. Currently Tex walks across the blue tarp, leads, saddles, and handles easily. 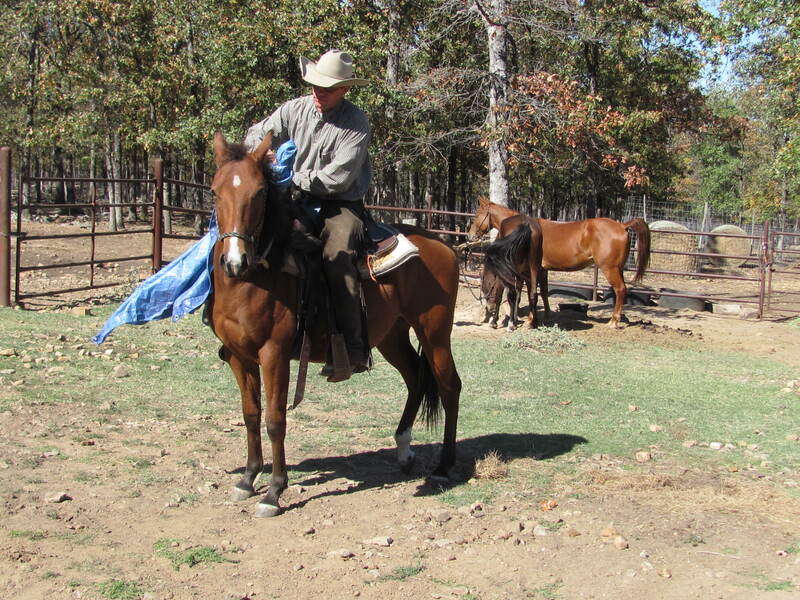 Although still just a little young to ride, he is ponied for several miles every other day wearing a saddle. He will soon have a saddle with plastic bottles filled with water or sand hanging from the saddle horn to let him adjust to things bouncing around. Tex has a lot of good cow horse blood in him. He is extremely quick, but has a really quiet nature. He likes people and loves to stand while you rub his neck and head. Click here to check out what Tex has been up to! You are currently browsing the archives for the Meet Tex category.